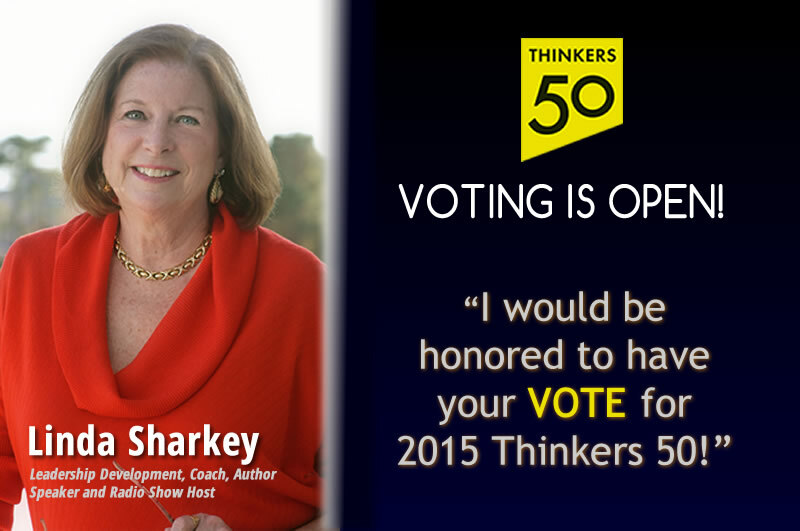 THINKERS50 VOTING FOR 2015 IS OPEN! Click VOTE in the center of the screen. Complete the brief form and SUBMIT.